Step into summer with shiny, happy skin! Winter can take a toll on your skin, and we all know having dry, lacklustre skin is no picnic. Summer is the perfect time to sit back, relax and enjoy long stress-free sunny days. Problematic skin should be the least of your concerns! Facial masks are a great way to give your skin a boost and help bring back your radiant glow for summer. A great mask will leave your face feeling and looking fresh, healthy and glowing. Not sure which masks to invest in? Here are 3 face masks that will help you wipe out winter skin and achieve the ultimate summer glow. This silky masque is formulated to gently remove dead skin cells that can occur as a result of winter dryness. 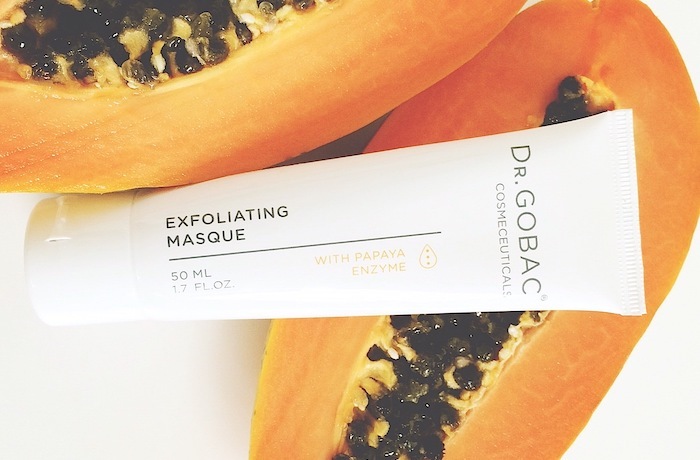 Papaya enzymes help dissolve the dead layers and improve elasticity in the face, as well as having powerful antioxidant properties. Simply apply twice a week and allow to absorb for 10-15 minutes before rinsing with warm water. The Dr. Gobac Masque leaves skin feeling refreshed and rejuvenated with an overall healthy, glowing appearance — hello summer! Find the Dr. Gobac Exfoliating Masque at selected spas and salons, Placecol outlets, Camelot Spas and Edgars stores nationwide at a recommended price of R520 (50ml). 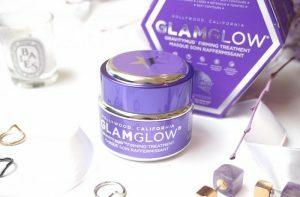 Suitable for absolutely all skin types, this Glamglow face mask tightens and refines the skin for a more defined, toned appearance. Apply generously with a brush and leave on for 20-30 minutes for radiant looking skin. The best part? The peel-off formula changes colour from white to a brilliant silver-chrome making it fun to use and a great way to spend a summer evening with your bestie! The Glamglow Gravitymud Firming Treatment is available at select Woolworths, Foschini and Edgars stores at R860 (50g). This easy-to-use masque is developed to cleanse, revitalise and condition while absorbing impurities for more invigorated skin. The Beaucience Botanicals Masque forms a protective water binding which nourishes the skin with a blend of vitamins, minerals and botanicals. It also calms and soothes irritated skin while providing anti-ageing properties — making it ideal for red, sunburnt faces! 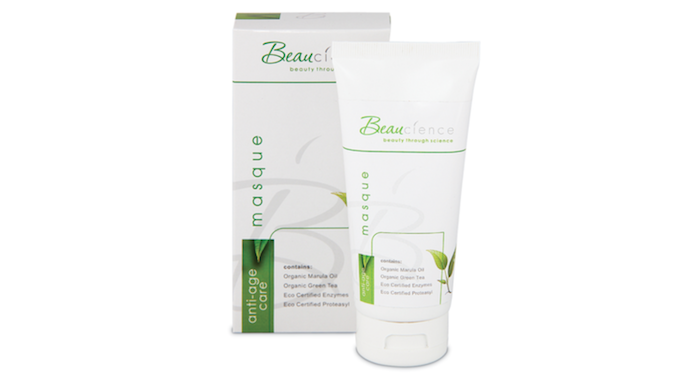 Pick up the Beaucience Botanicals Masque for R119.99 (75ml) from the Beaucience website.